Please, help us help others. For more information, please go to our “about” page. How fun is James Howard?? Delightful. 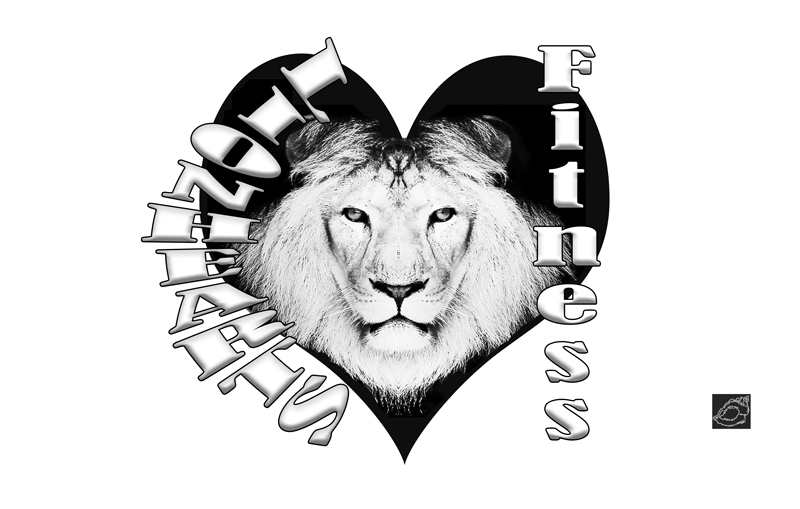 Thank you for your support of Lionhearts Fitness and Youth OCR at Our House studios!! Rick Zeisig has been interviewing us and giving us “shout outs,” on KZ106 and Facebook Live! Thanks Rick for your support! New fireside chat coming soon.